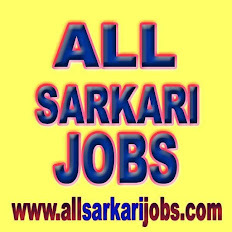 Invites applications for the post of ELECTRICIAN : 01 Post on Direct Basis (UR). No. of posts: – 01 Post on Direct Basis (UR).